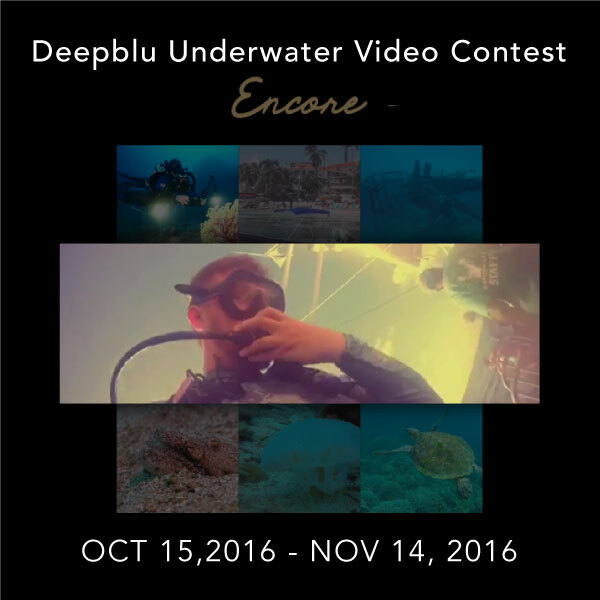 See what's going on at Deepblu and join exciting events planned specially for the Deepblu community. 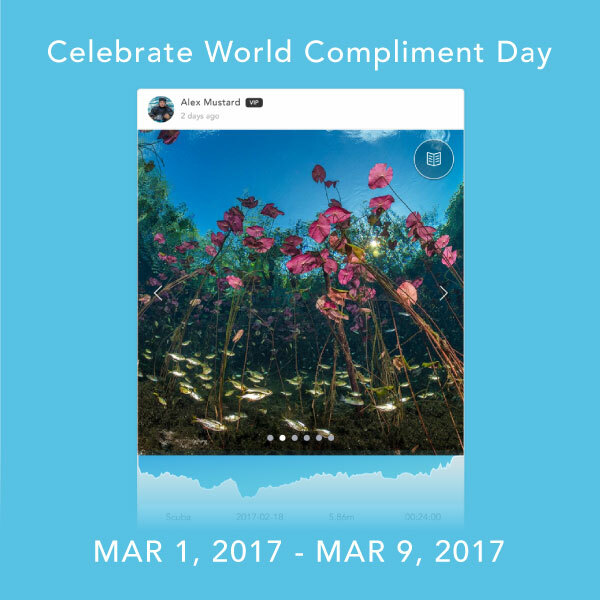 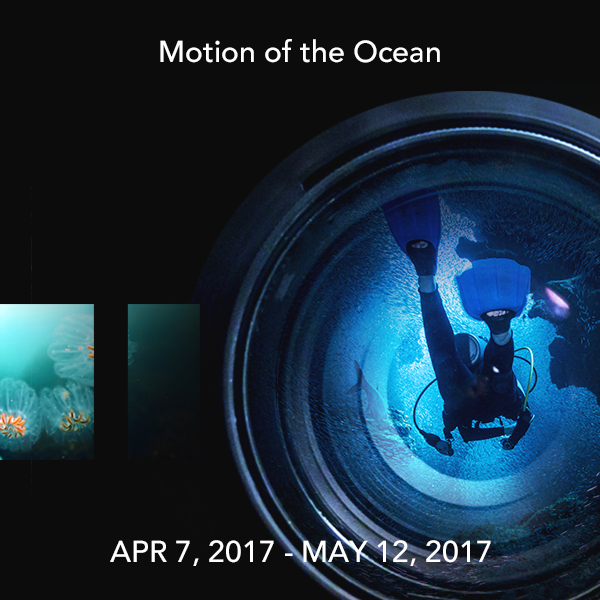 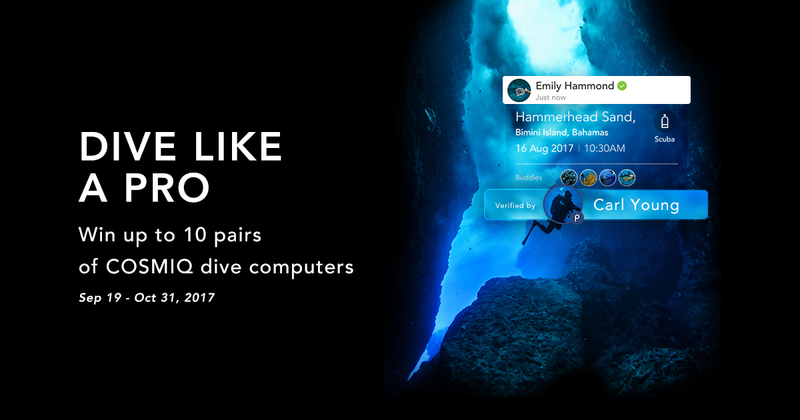 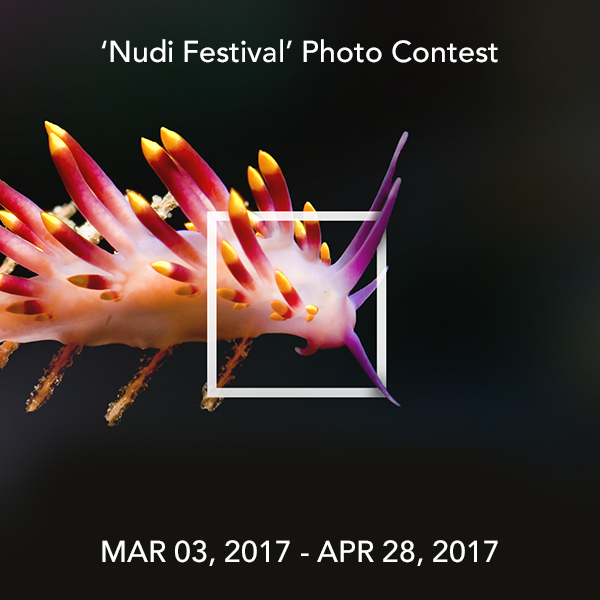 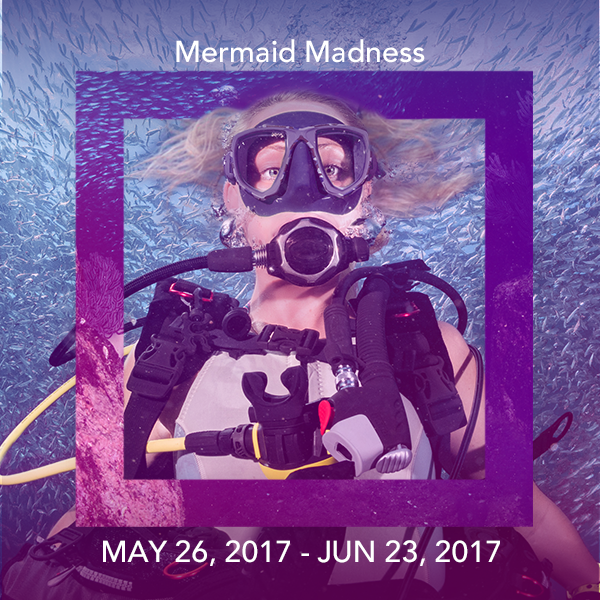 Since our last Underwater Video Contest, we’ve received over a thousand beautiful, funny, interesting, moving underwater videos from users. 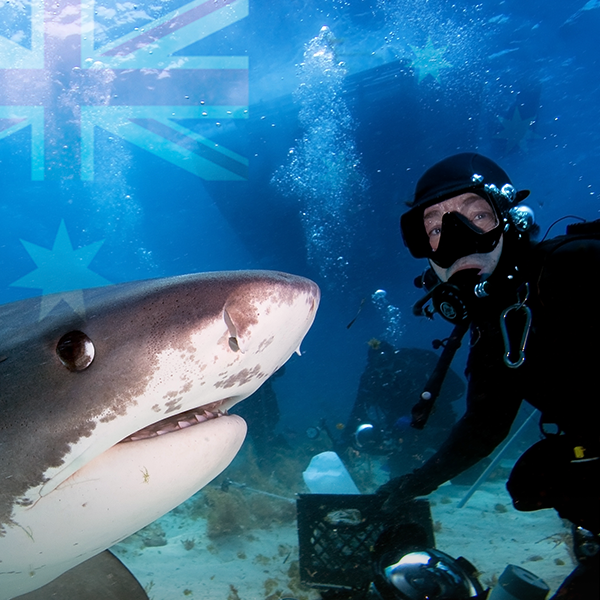 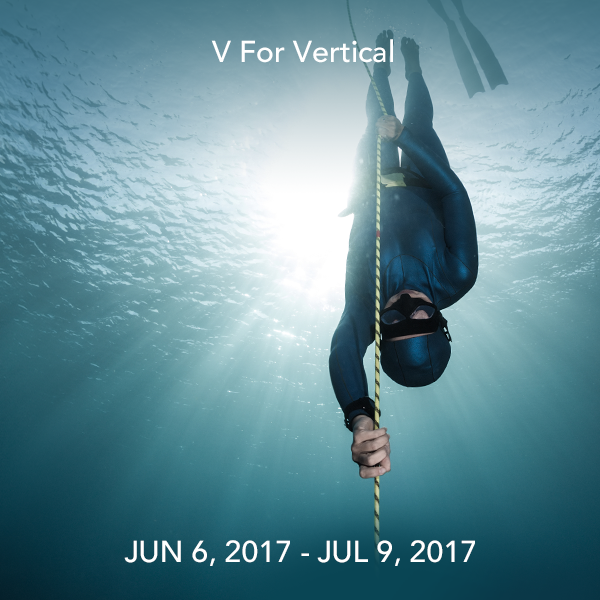 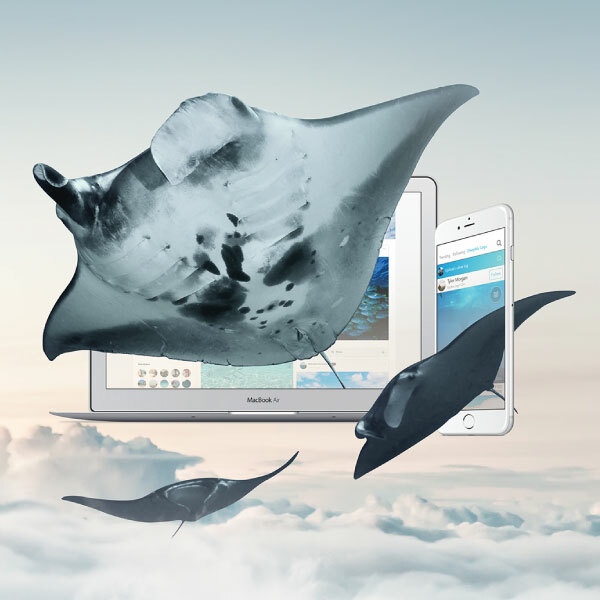 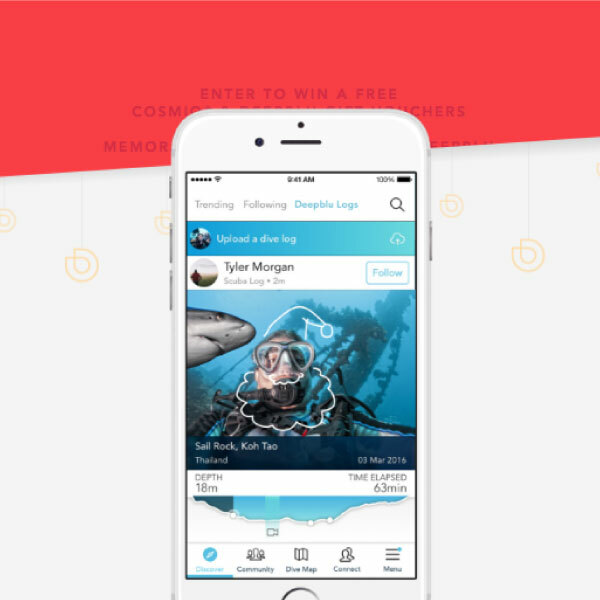 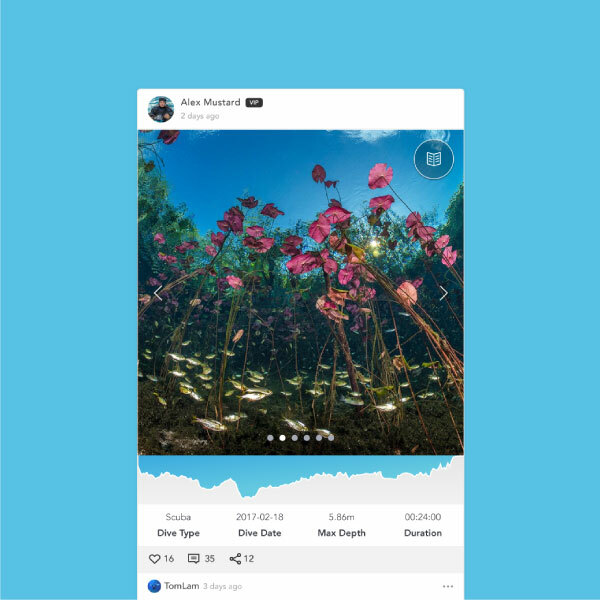 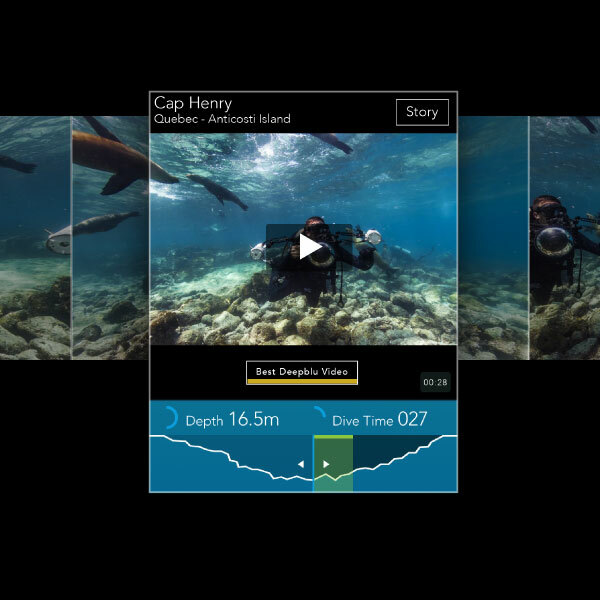 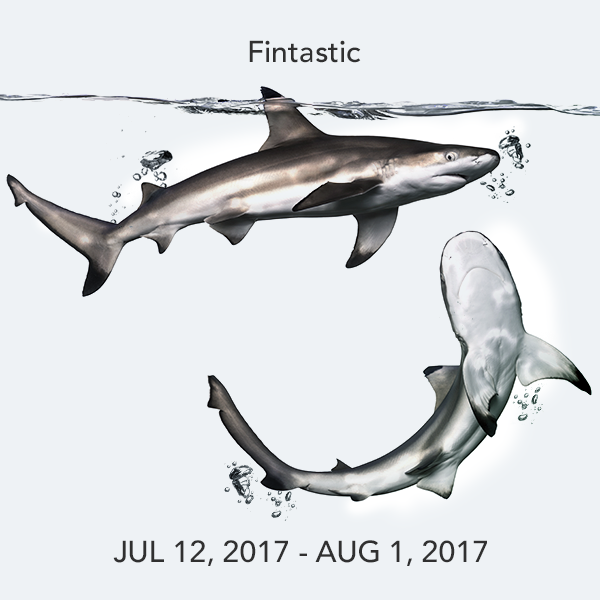 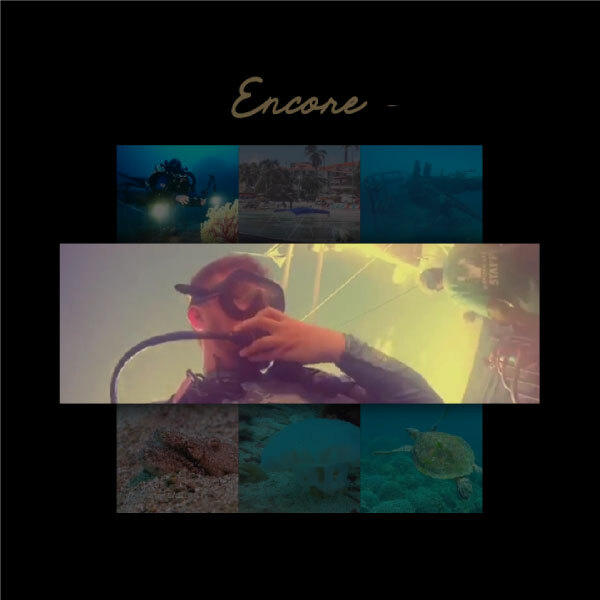 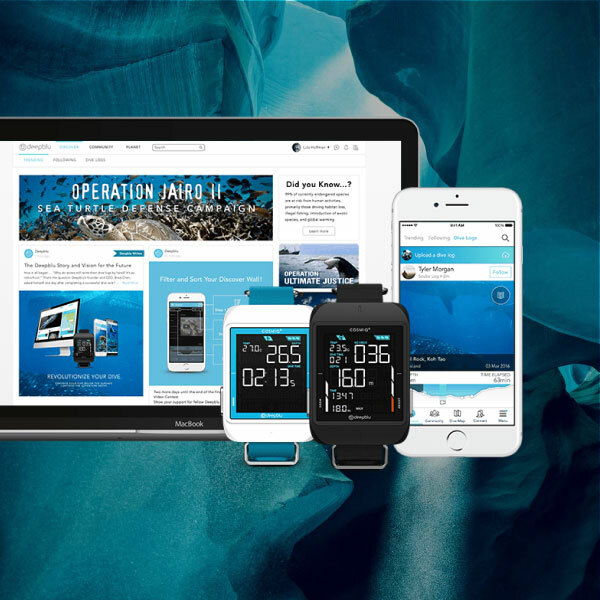 We are very proud to be the world’s first dive log app to support video uploading. 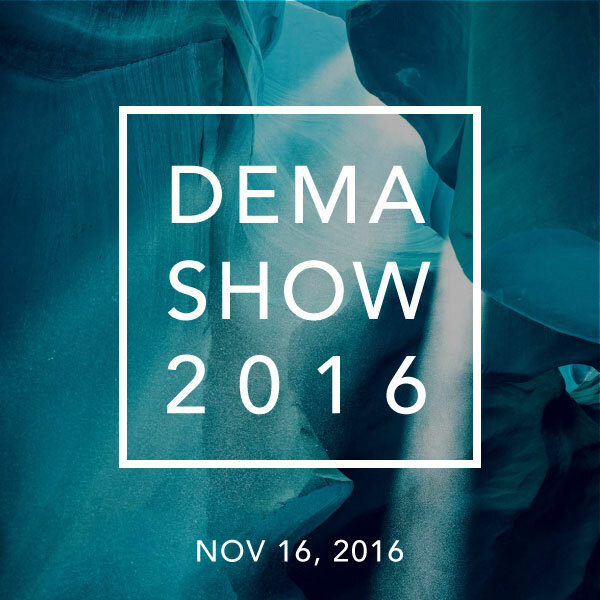 We are exhibited at DEMA to introduce the award-winning COSMIQ Dive Computer. Deepblu is a community and there’s no community without regular events and gatherings. 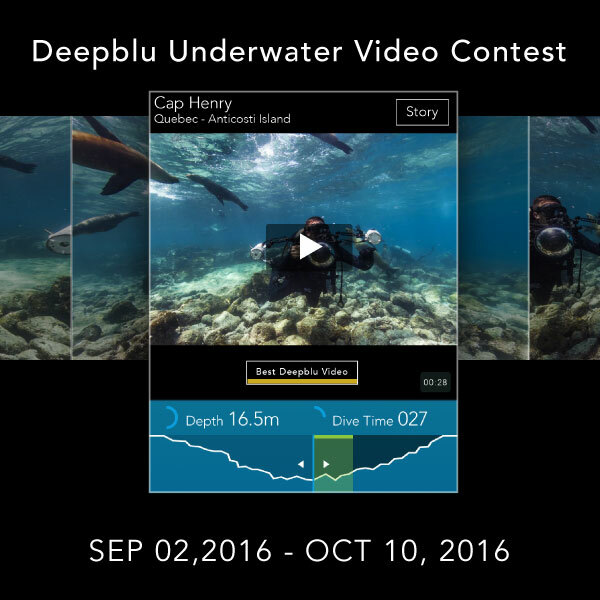 Check this page regularly to know what’s going on at Deepblu.